Wipeout 2 will offer updated, outrageous course designs across all platforms with obstacles and effects taken straight from the show's summer and winter seasons. Players must navigate around snow, ice, foam, and fan-favorite obstacles like the Sucker Punch Wall and Big Balls; which are making their triumphant returns alongside more than 50 others. Extended gameplay on all systems encourages even more interaction and participation with family and friends. Once again, all the wild and crazy action is narrated by the show's hosts John Anderson and John Henson. Black lines appear in some areas. This can be corrected by disabling Scaled EFB Copy. The graph below charts the compatibility with Wipeout 2 since Dolphin's 2.0 release, listing revisions only where a compatibility change occurred. 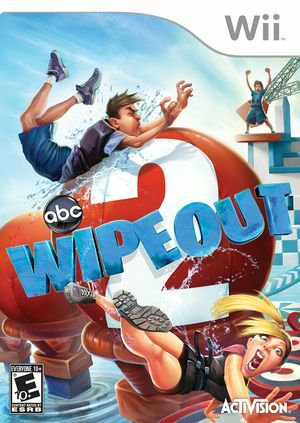 Wipe out2 on dolphin emulator. This page was last edited on 16 January 2018, at 08:39.